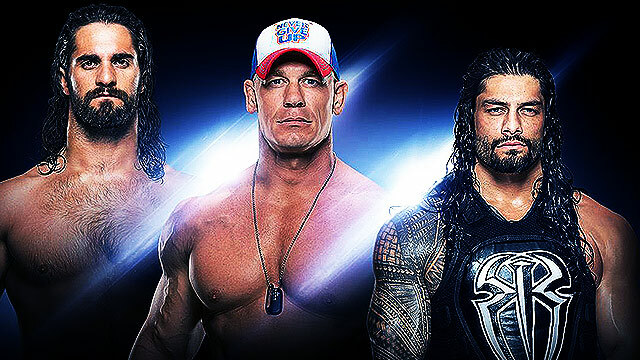 Can't wait to see John Cena! The long weekend is almost here, and it's forecast to be a sunny one. Long story short, it's perfect to go out the next few days. WHEN: September 9, 6:00 p.m.
WHAT'S UP: Still wondering if wrestling is real or staged? 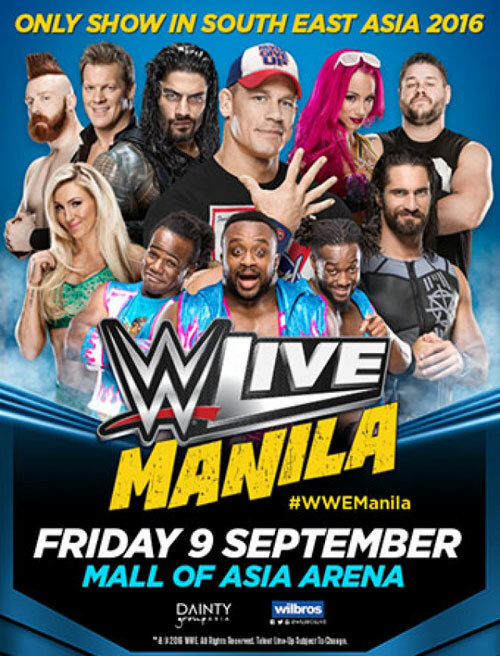 Now is your chance to find out as the stars of World Wrestling Entertainment (WWE) set foot on Philippine soil. New WWE Universal Champion Kevin Owens goes up against longtime rival Sami Zayn and Seth Rollins. The most awaited card, though? John Cena versus the Big Show. 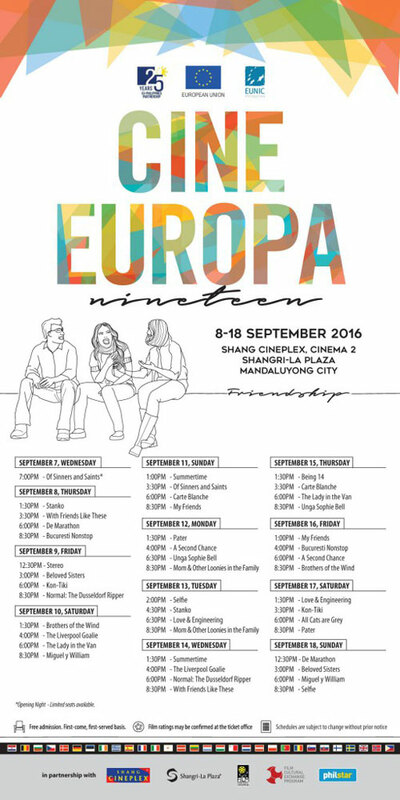 WHAT'S UP: Cine Europa will be screening 24 films—from drama and comedy, to thrillers and more. The lineup includes Of Sinners and Saints, a story of a priest assigned to counsel battered women set in the Philippines, and A Second Chance (not the one with Popoy and Basha), among others. 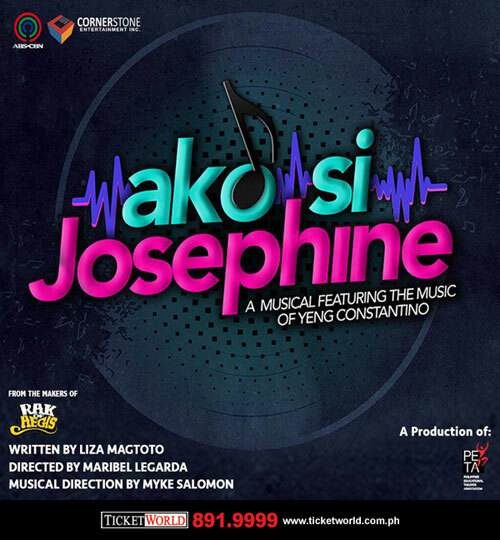 WHAT'S UP: Ako Si Josephine is a musical featuring songs of singer-composer Yeng Constantino. The story revolves around Josephine, who works for his longtime crush, Chinito, and later, secretly writes a song with him. WHEN: September 10, 8:00 p.m.
WHAT'S UP: If you haven't listened to Against The Current's new album, In Our Bones, then you should! 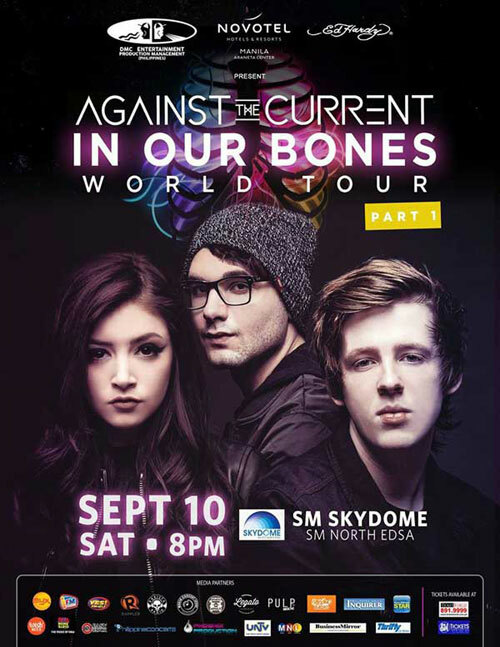 The American rock trio brings a brand new set of songs to Manila. Can't wait for them to soothe our senses. WHEN: September 11, 2:00 p.m.
WHAT'S UP: Frustrated artists, unite! 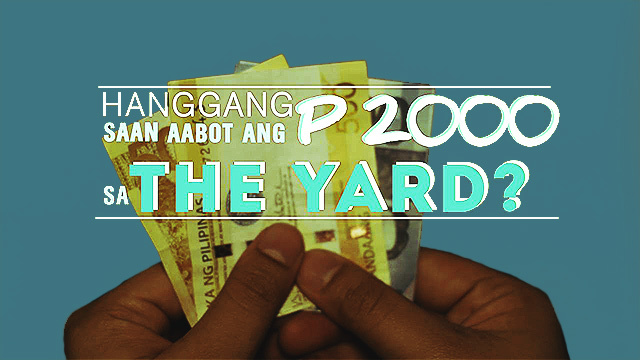 Evan Aguiling, popularly known as Sculpeyman of Buhawi Studio, will teach us how to create toys—sculpting and even piecing together toy parts just with the use of industrial epoxy.